Following the designation of the neighbourhood plan area by the Council in February, the next step in the Neighbourhood Plan process was the submission of an application to the Council for the designation of the neighbourhood plan forum. The Forum is the body responsible for developing the neighbourhood plan. A draft forum constitution was discussed at a previous General Meeting in March, and was revised in response to the points raised. The updated constitution was approved unanimously on 31st May by attending Forum members, enabling the Forum application to the Council to proceed, and the Council’s six week consultation period to begin. The application can now be viewed on the Council’s website here, and at the One Stop Shop opposite Tescos. If you support the application, please do leave brief positive messages, as we need to demonstrate support from across the area. Written responses should be made by midnight on the 19 July 2017. Please send your comments to neighbourhoodplanning@towerhamlets.gov.uk or you can use the suggested letter of support below. 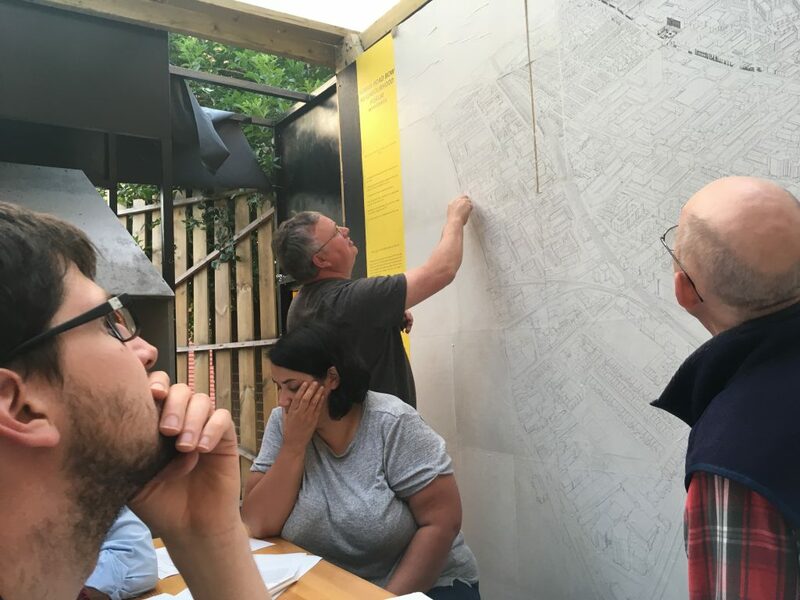 The General Meeting on the 31st May also saw progress in appointing Ambassadors for smaller local areas, including Ranwell West and Chisenhale/Old Ford, to share information about the neighbourhood plan process and support neighbours getting involved. Ambassadors are still needed for the following areas, and so please get in touch if you would like to find out more. Please let us know what you like or dislike about your local area by leaving a comment on our interactive map here. The next steps will be to start building evidence and developing policies and projects to go into the neighbourhood plan. We need your help to ensure that the plan reflects local priorities. Our aim is that in 2019 the plan will be ready to submit to the Council for further consultation, be considered by an independent examiner and put to the vote of local people in a referendum. Together we can make a significant impact to improve our area, but we need your help to achieve this. Showing clear commitments to work with local organisations to promote or improve the social, economic and environmental well-being of its neighbourhood. 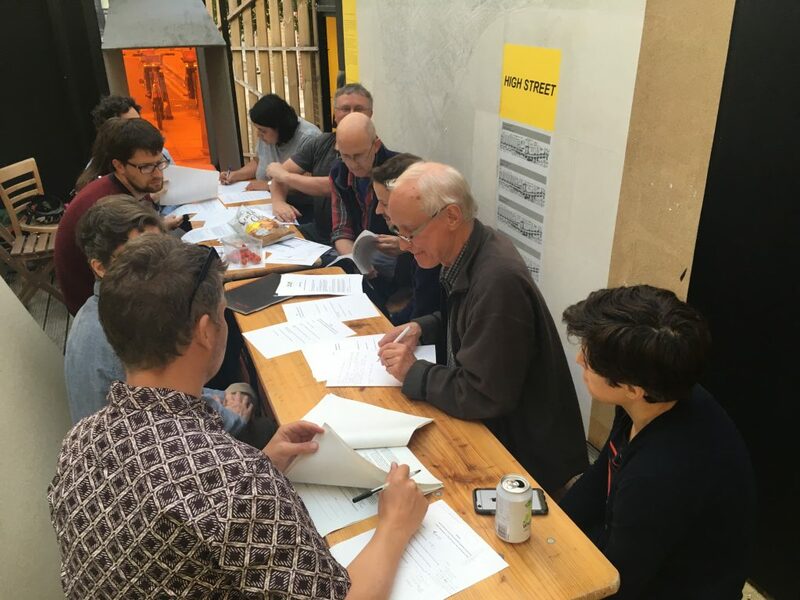 Hi – I would like to get involved with shaping the cultural place making of Roman Road – please could you let me know what opportunities there are coming up?